Learn advanced PHP programming online with monthly live meetings, 200+ videos, tutorials, and more. 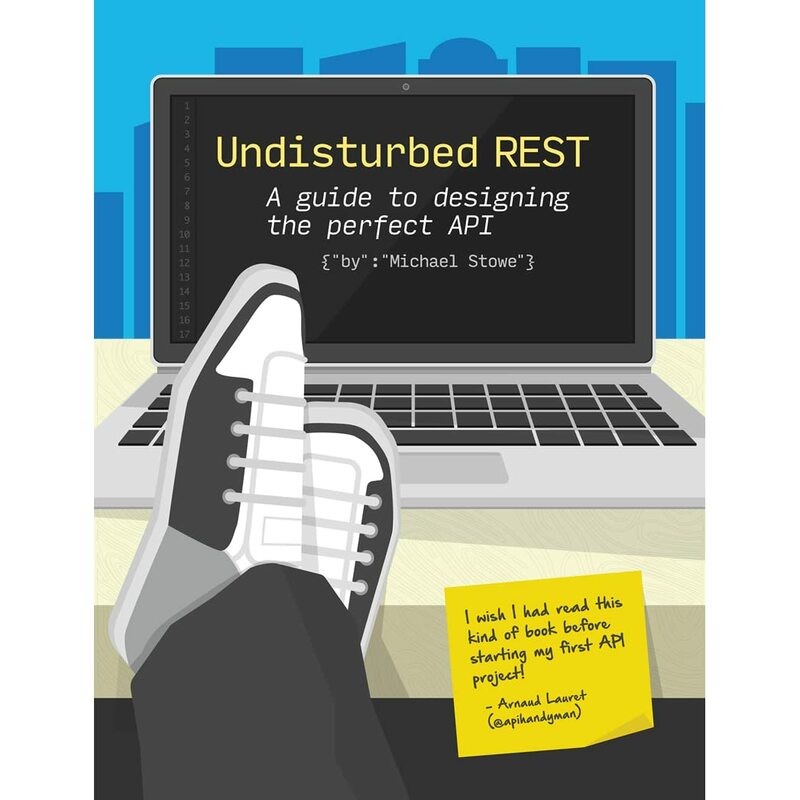 Learn best practices and modern techniques for API development in this online workshop. Nexilio, LLC is a California Limited Liability Company based in the San Francisco Bay Area. We believe in promoting education, creating opportunity, and fostering strong communities.